Easy in and out. Good service. Fun and funny Helpful. Many different brands of everything...edibles, concentrates, fresh flower, and much more! Worth a trip. Awesome some it up. Nice staff. Never a wait. Great deals. Kosher Kush was very nice at $6 a gram. Will be back. The staff is friendly and helpful. They always have reasonable prices, but their specials are worth paying attention to. I highly recommend this dispensary. such quick service on such a busy day! awesome deals! great team! Thank you Justin for your assistance on my last visit ..April 4..very pleasant. Always the best flower for the best price! I'm so grateful to have such a great dispensary in FH. I've never had to wait, service is always print, happy, helpful. Most the staff can help you pick what you're looking for either from knowledge or experience. Thank you Andrew for your smile 😊 and great service 👍 Looking forward that great 420 party 🎉you all have planned! 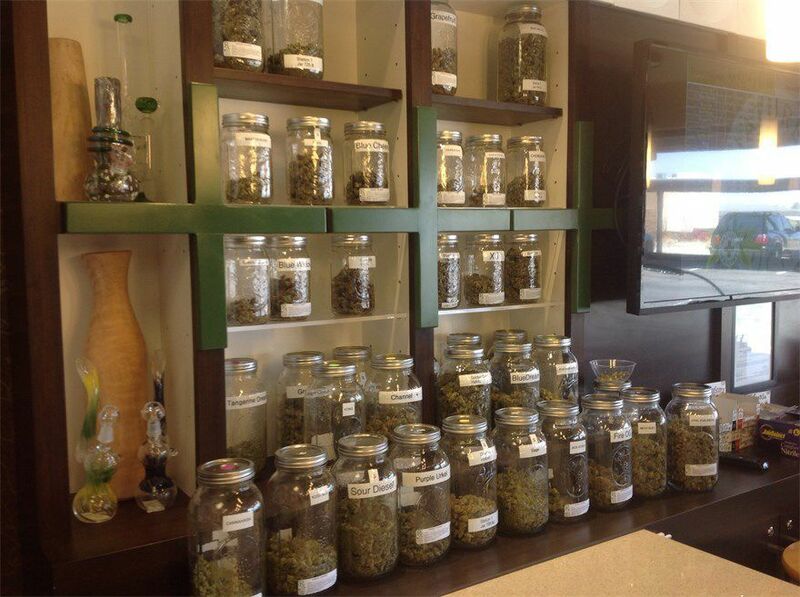 This place has the friendliest folks and great medicine so stop in and see for yourself.